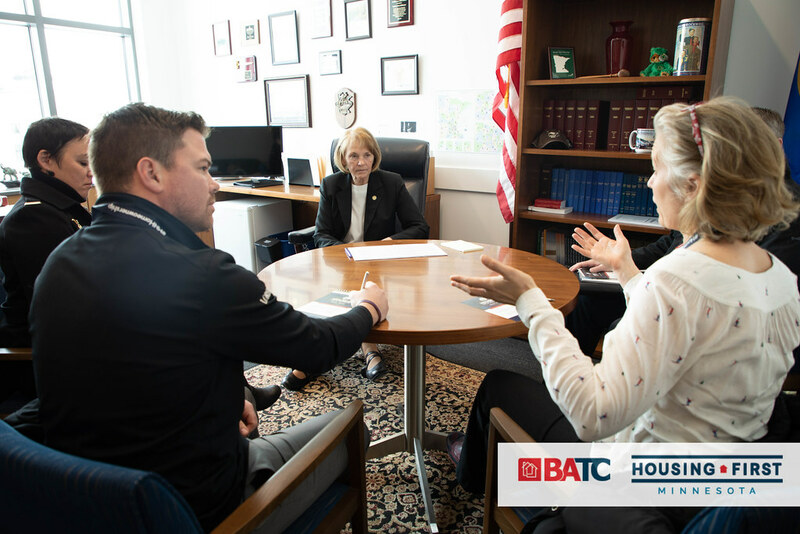 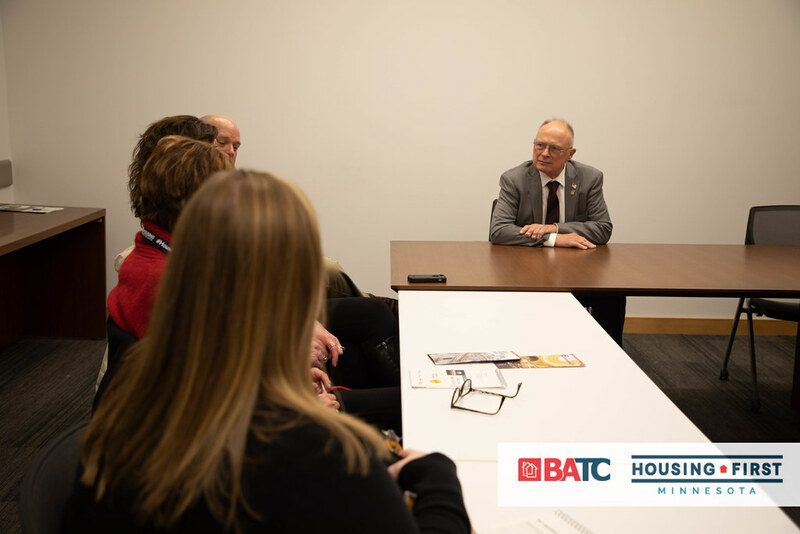 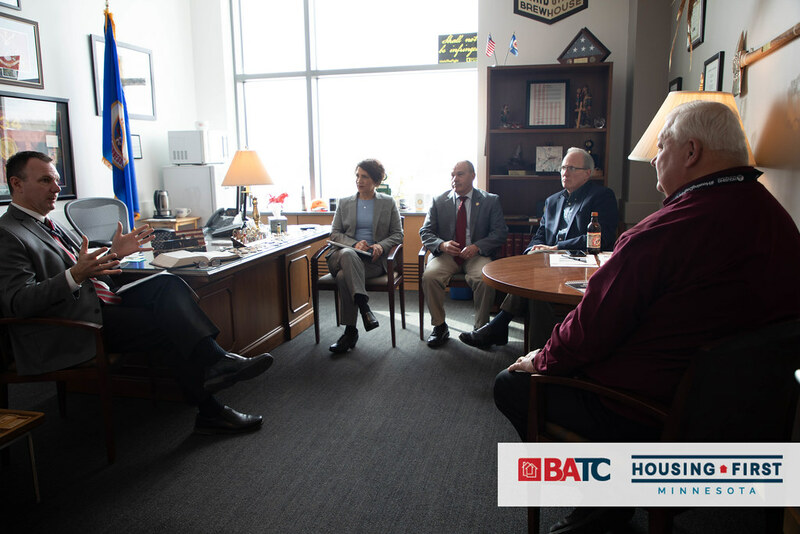 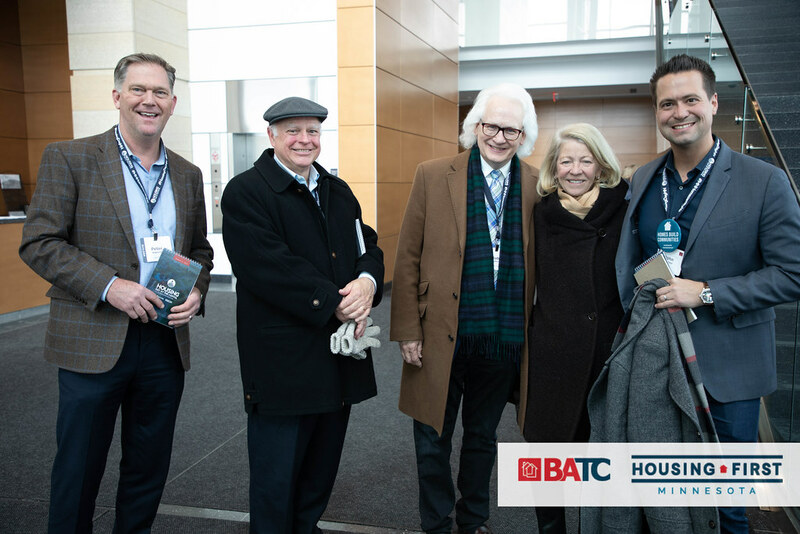 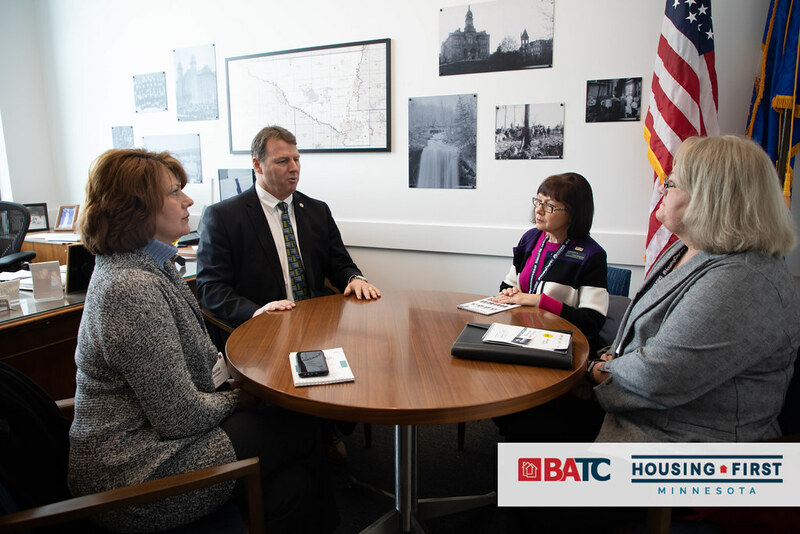 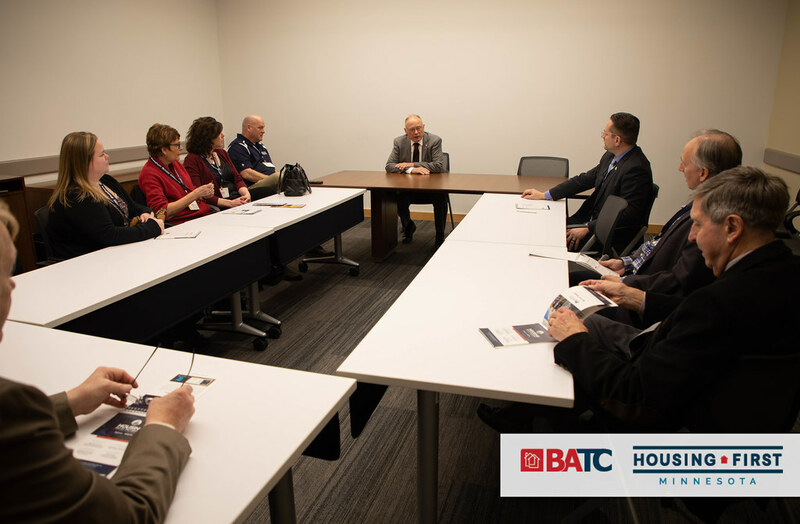 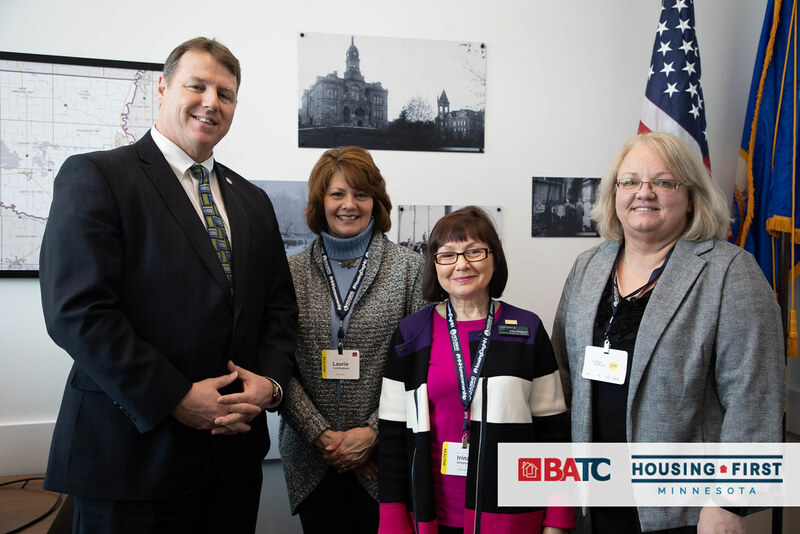 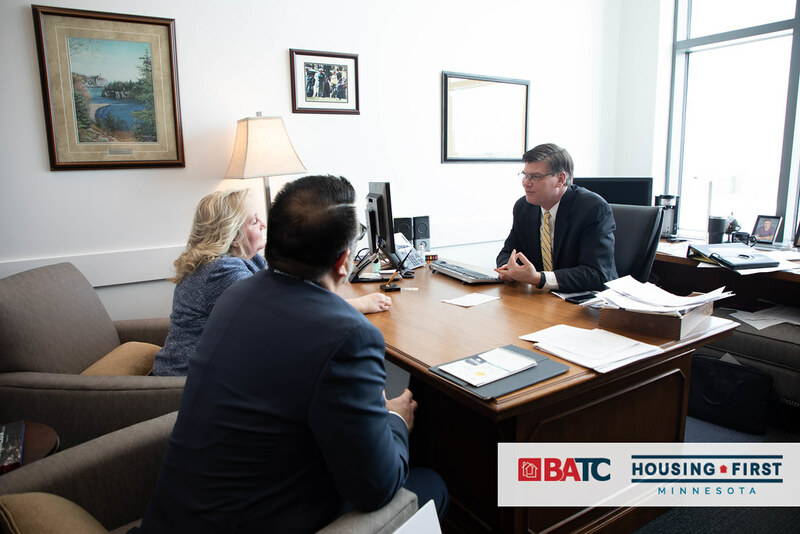 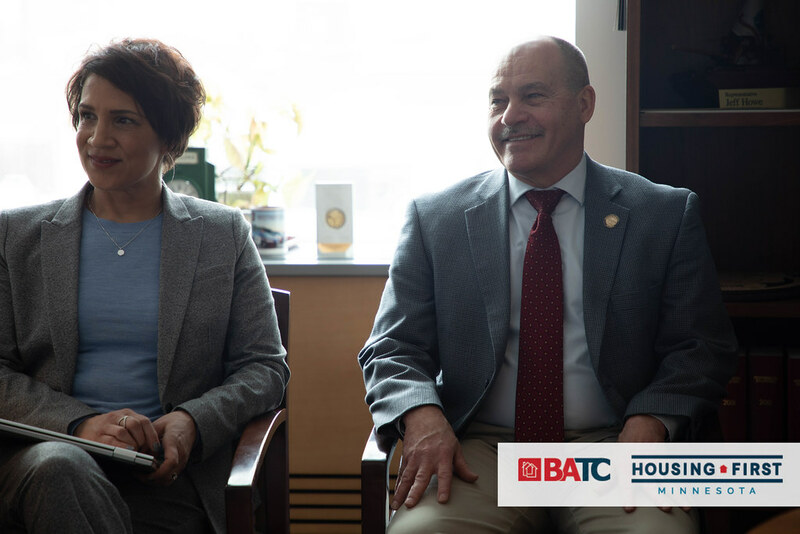 Last week, supporters of the BATC-Housing First Minnesota Foundation rallied together for Give to the Max Day and donated $7,000 to help make a major impact on the lives of individuals in Minnesota experiencing homelessness and veterans in need. 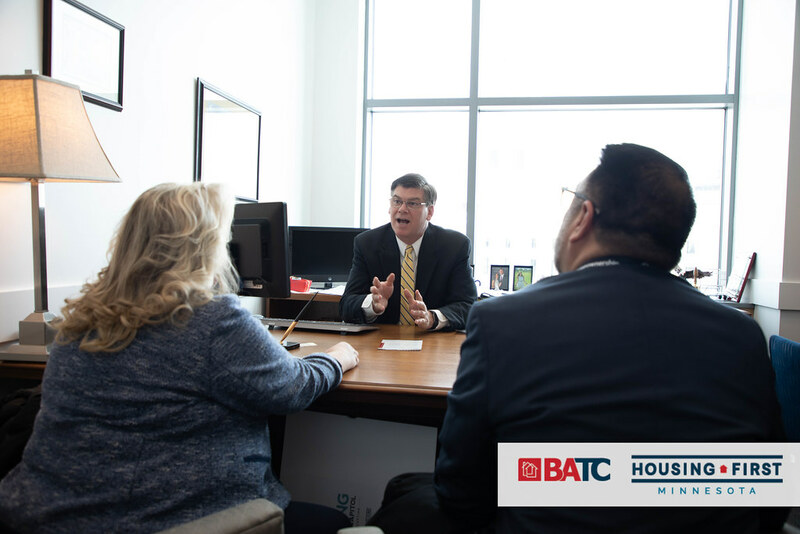 Plus, every donation made during Give to the Max Day went twice as far thanks to the Lennar Foundation. 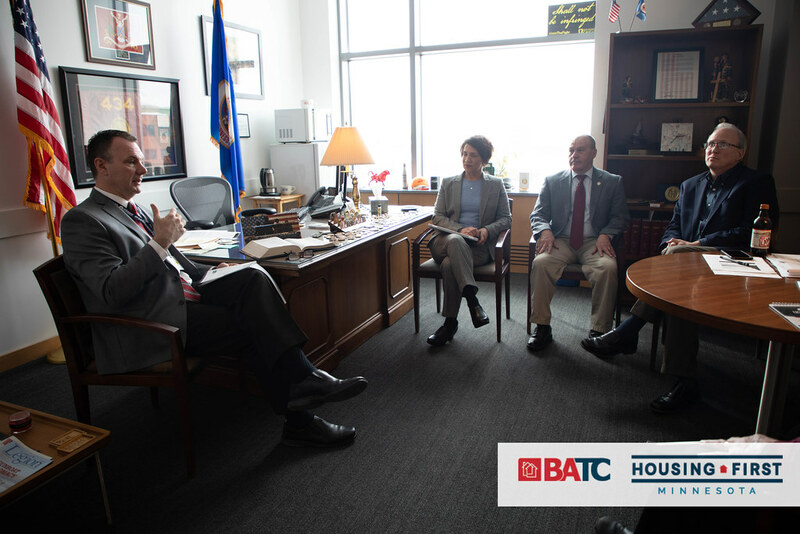 They generously matched donations for the BATC-Housing First Minnesota Foundation and the Minnesota Assistance Council for Veterans, up to $15,000.